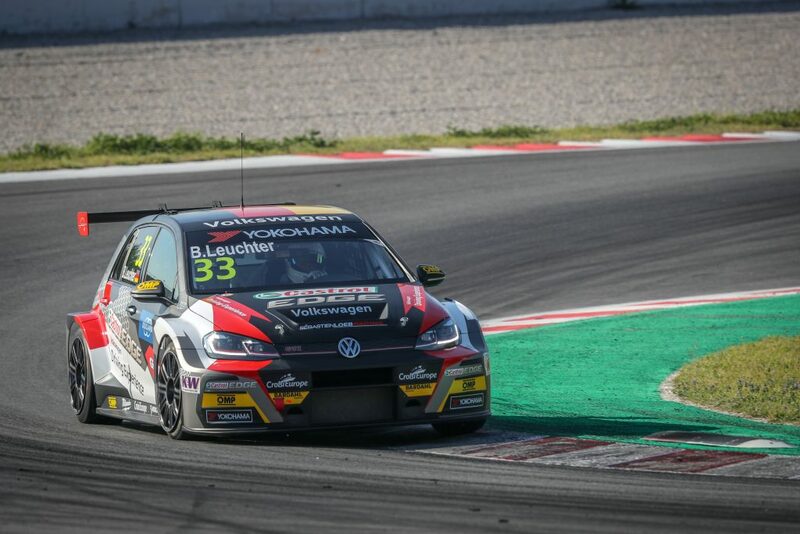 Testing times: Leuchter might only have experience of two tracks on the 2019 WTCR / OSCARO schedule prior to the start of the new campaign, but he does have ample knowledge of the Volkswagen Golf GTI TCR that he’ll race having played a key role in its test and development phase. Ambassador man: The German’s links to the Volkswagen family don’t end there. 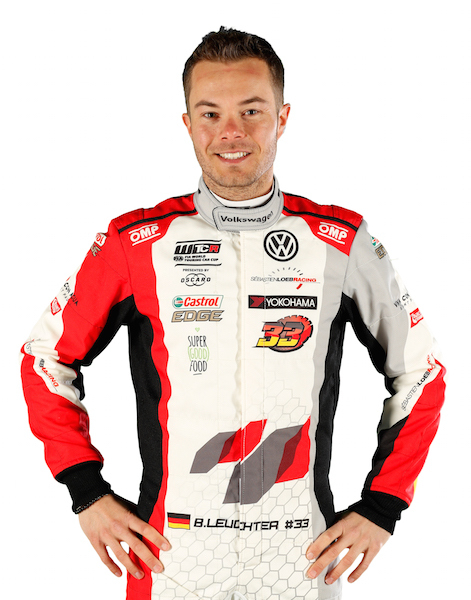 As well as being a brand ambassador for the firm, Leuchter is an instructor for the Volkswagen Driving Experience. 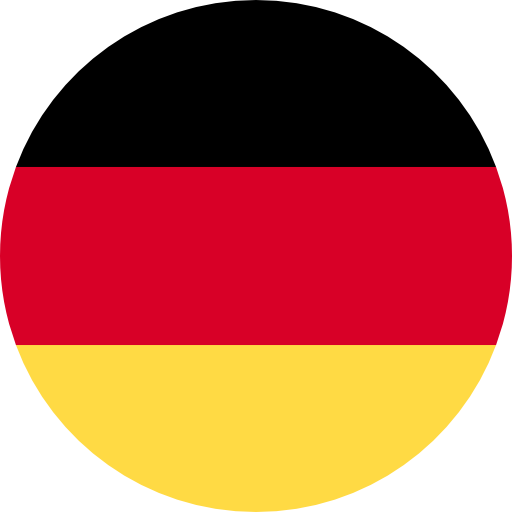 Long distance, no problem: Having raced in karting and single-seaters in the past, Leuchter has formed a strong reputation in long-distance events, particularly the Nürburgring Nordschleife-based VLN Endurance Championship.